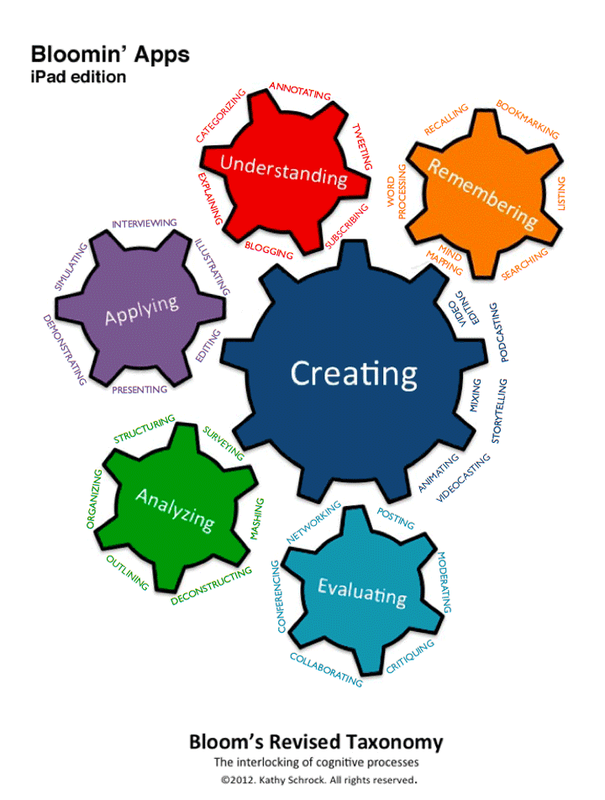 We ask students to demonstrate higher order thinking skills, but first we have to give them the tools. 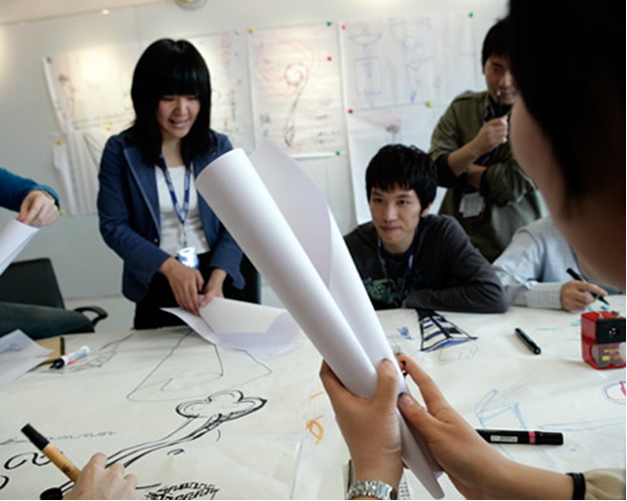 Spend a full day of thinking and fun as you explore these Thinking Tools! The time you spend teaching your students how to use these tools will be well worth the investment. The tools are easy to learn, fun to use, and can easily be integrated across the curriculum and into your daily lessons! 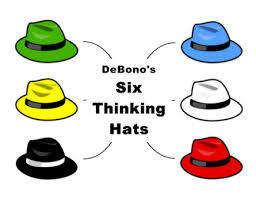 We will explore DeBono’s Six Thinking Hats, Mind Mapping, Design Thinking and many more! 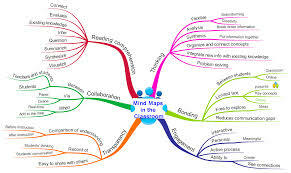 You will go back to your classroom with a variety of tools for many types of thinking!